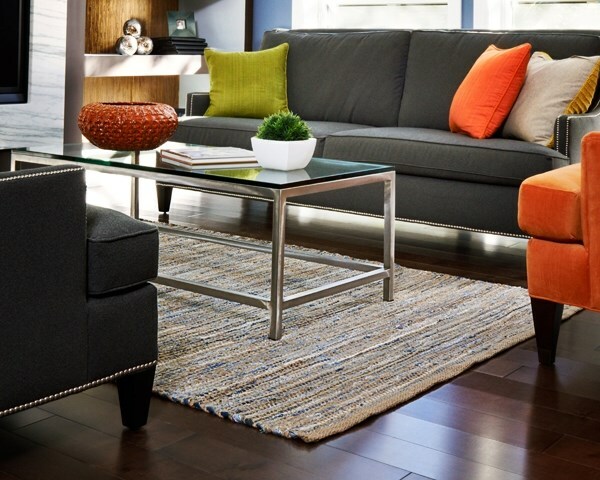 The American Graffiti Collection by Anji-Mountain is a new-age American classic. 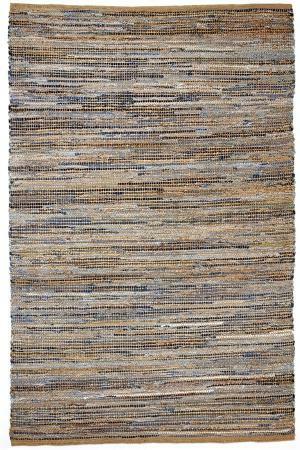 We've taken one of the U.S.A.'s biggest contributions to western civilization--denim--and fused it with a highly sustainable natural fiber--jute--to create a cool, casual and durable area rug. 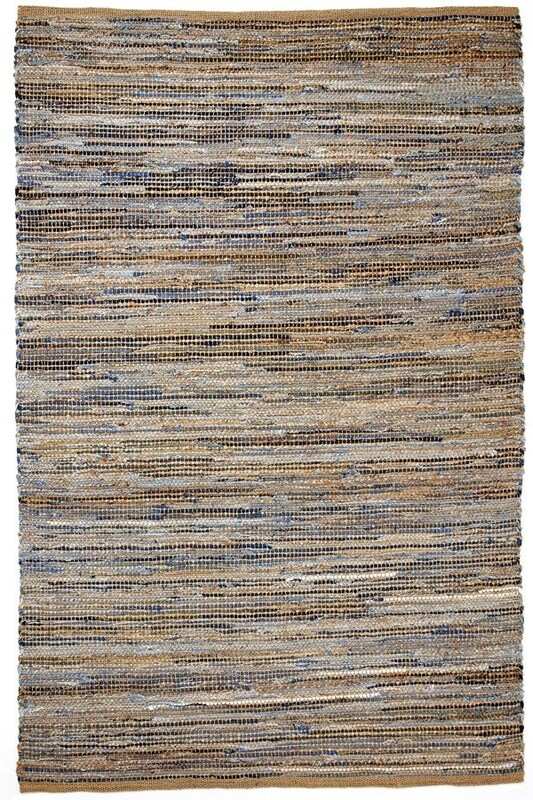 The denim in this rug is recycled from the denim industry and it strikes a perfectly balanced look and feel with our natural jute. James Dean would surely approve.